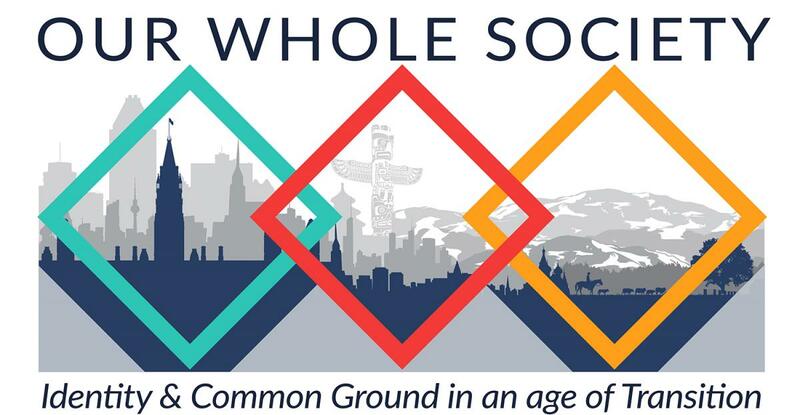 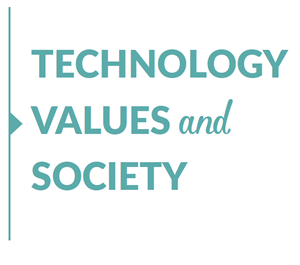 On April 28-30, 2019, the Canadian Interfaith Conversation is sponsoring the fourth conference called “Our Whole Society,” which aims to foster a new dialogue about the changing role of religion in a pluralistic Canadian society. 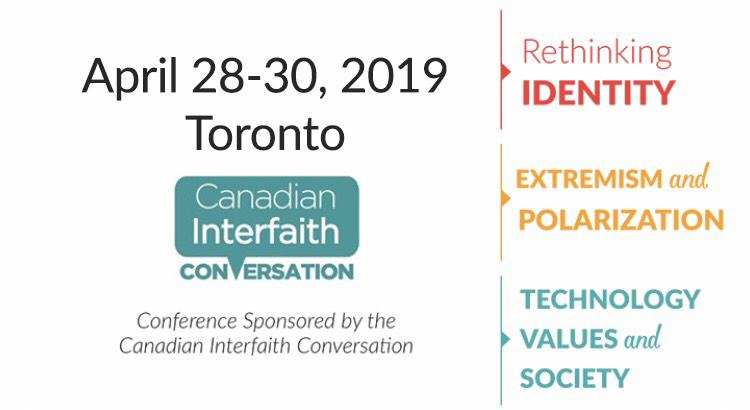 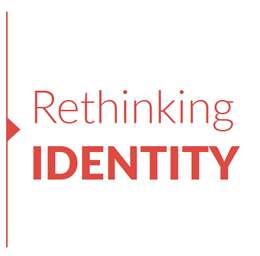 Previously held in Montreal (2013), Vancouver (2015), and Ottawa (2017), and now taking place in Toronto (2019), the gathering brings together leading thinkers from all sectors of society to create a space for meaningful exploration, where a variety of insights can shed light on the place and contribution of religion in a secular age. 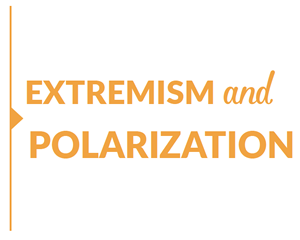 Past speakers have included leading Canadian thinkers and writers such as: John Ralston Saul, John Borrows, Marie Wilson, and Daniel Weinstock.